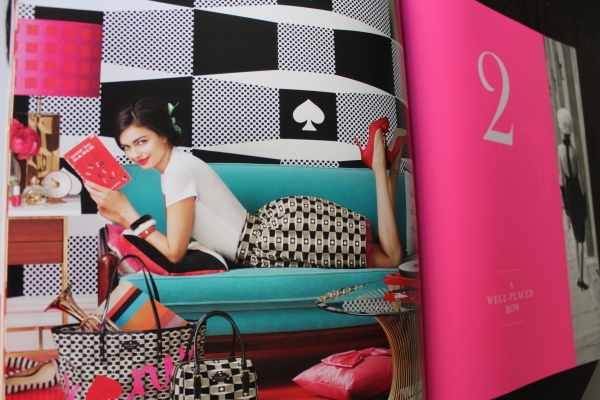 It’s really the simple things that can add so much to making your home decor that much better. I’ve learned this from Kate Spade! 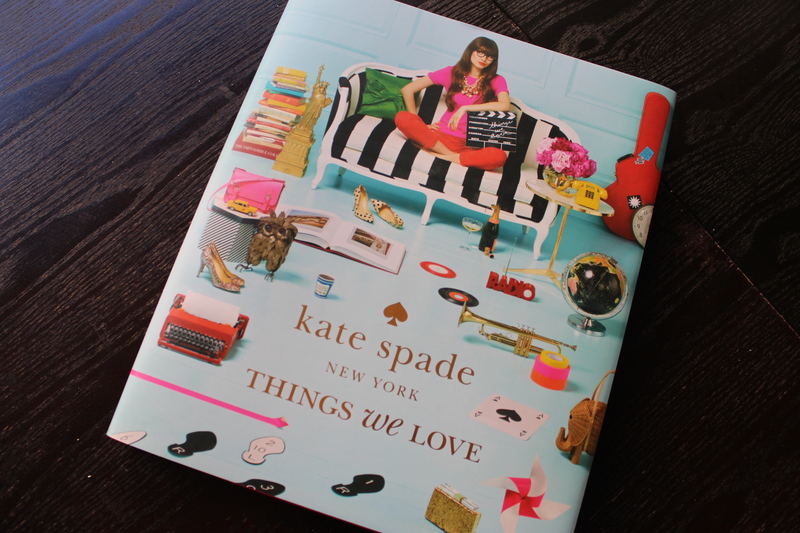 “Thing’s we Love”- Kate Spade, is a fun hardcover coffee table book that has people looking at it the minute they sit on your couch. I am NOT a reader, to be honest, my example of a good book is “Nice is just a Place in France”, and following the troubles of Brandi Glanville aka “Drinking and Tweeting” (what can I say? it’s a guilty pleasure of mine). 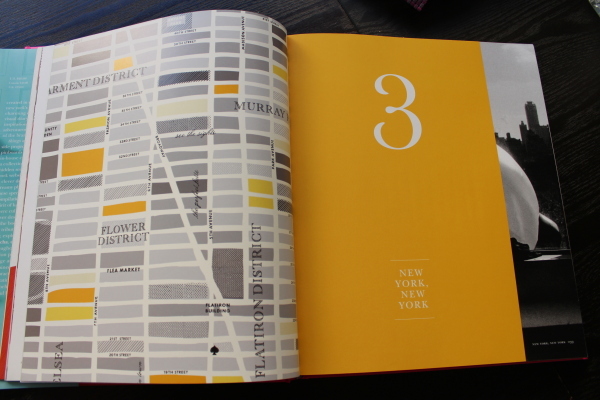 But, this table book is full of big pictures and quotes that will put a smile on anyone’s face. 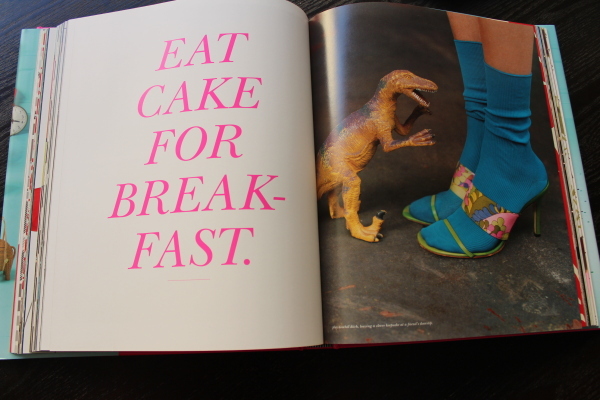 If this book has taught me anything, it’s “Eat Cake For Breakfast”- don’t mind if I do!